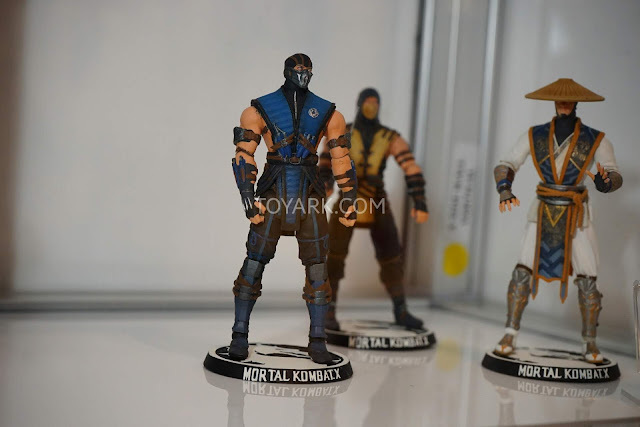 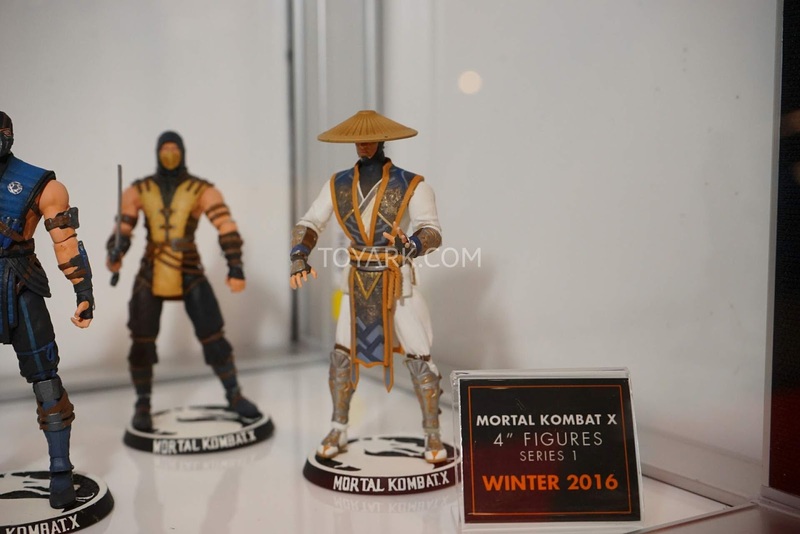 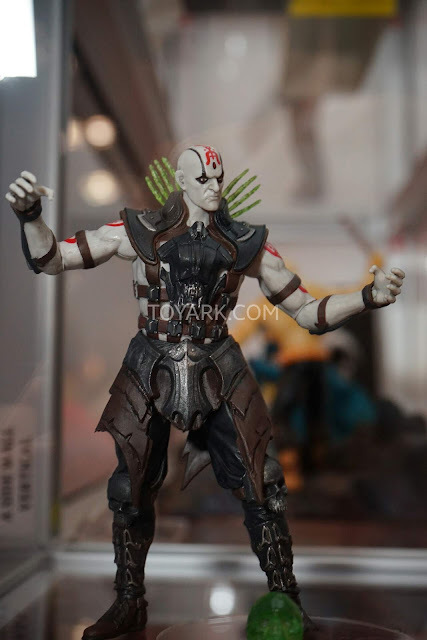 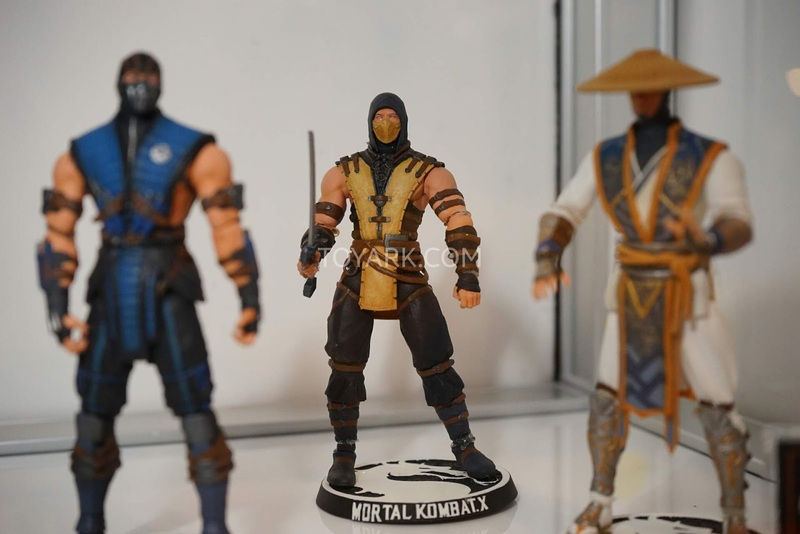 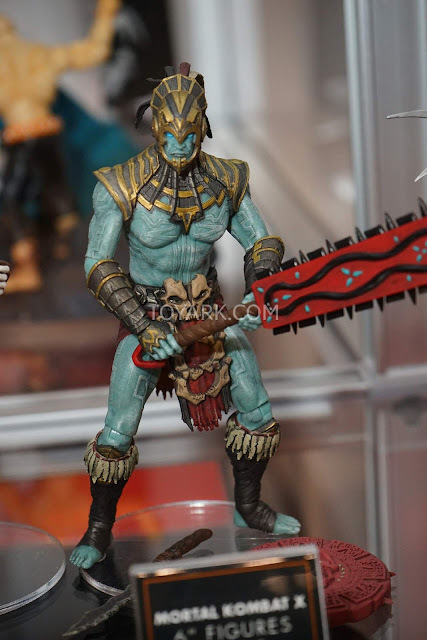 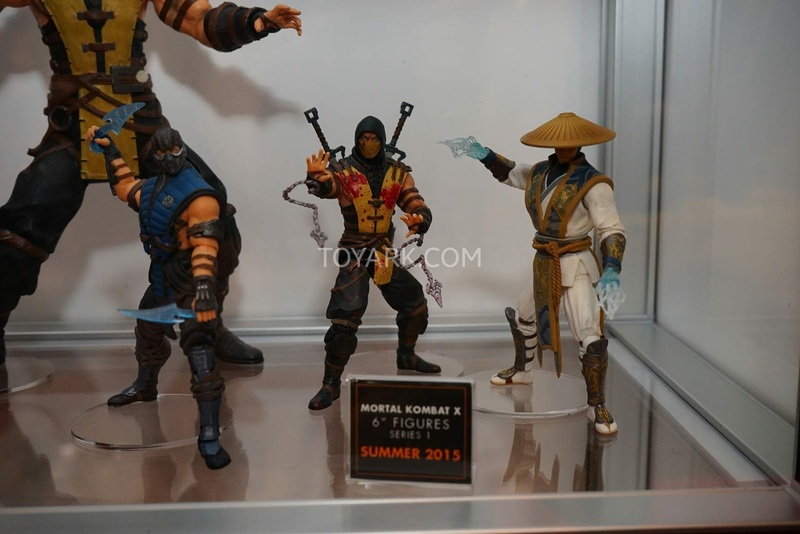 Pics from Mezco Toyz' Mortal Kombat series.. 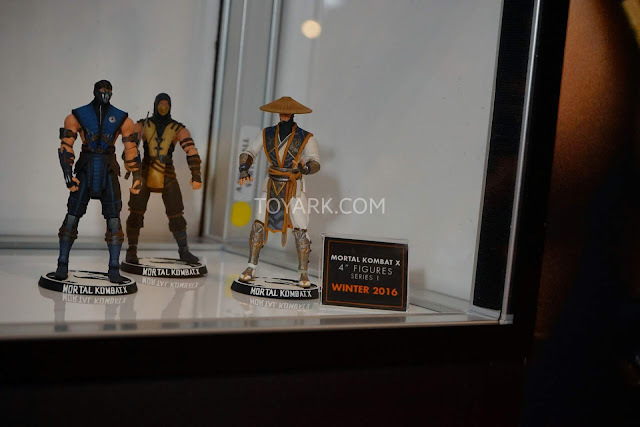 Nothing new here.. 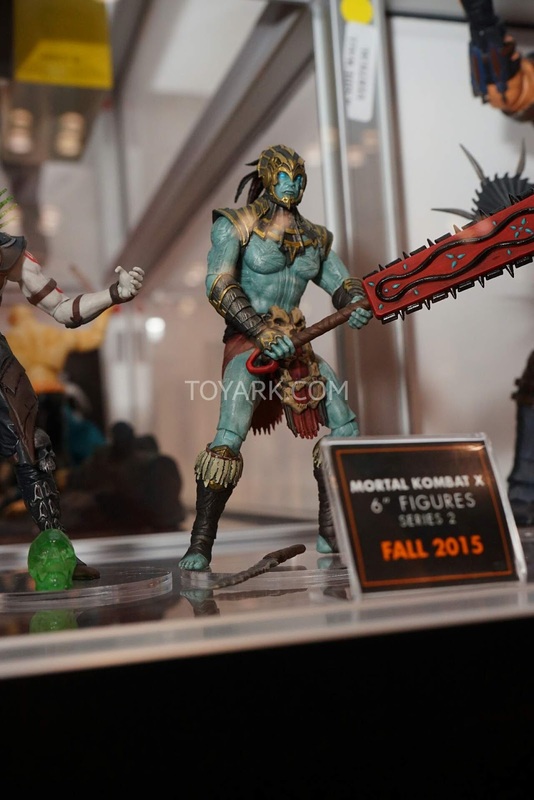 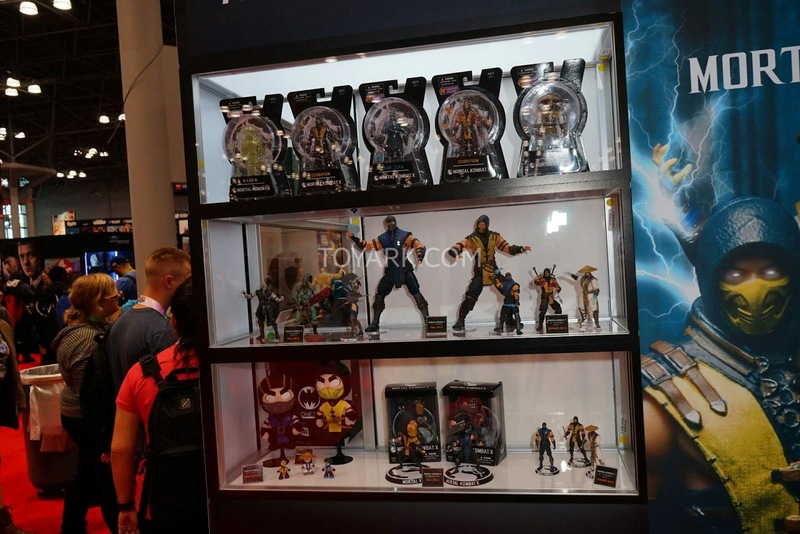 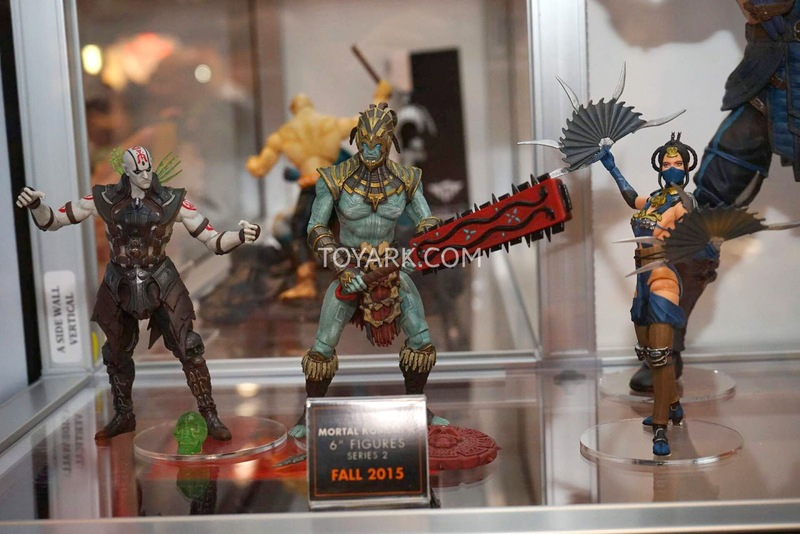 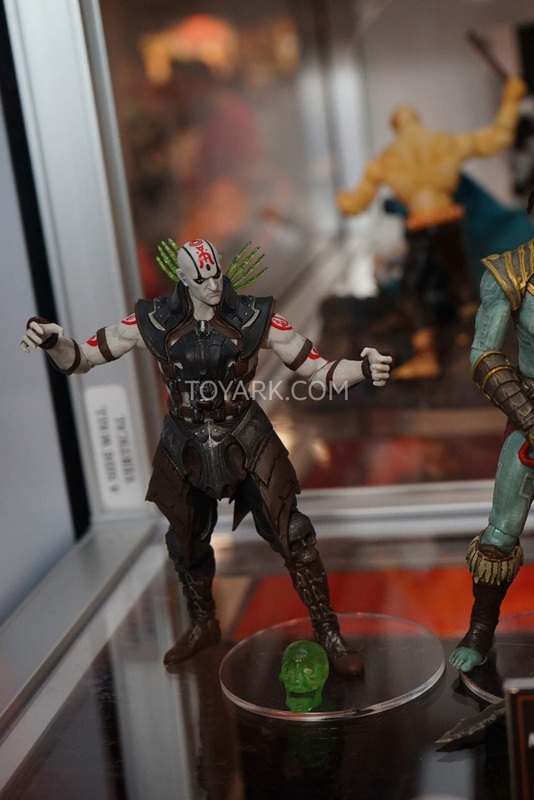 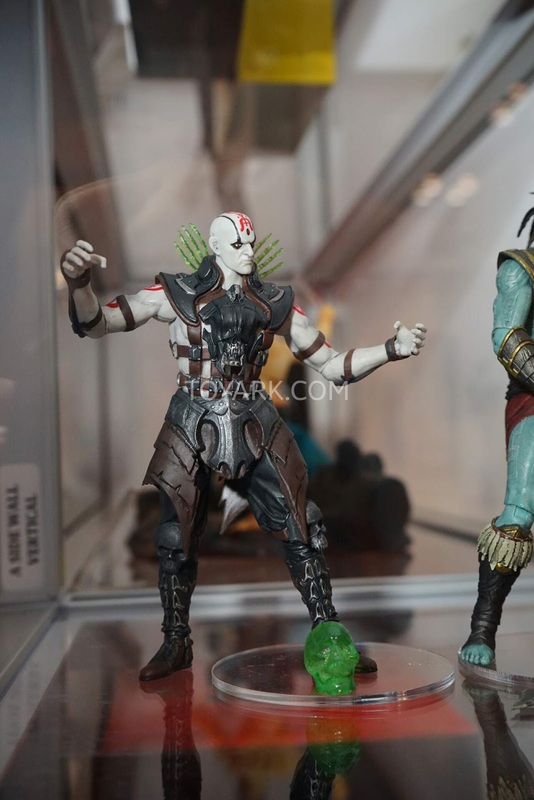 Already seen all of these at previous conventions but their 6" Series 2, 4" and 12" figures haven't been released yet. 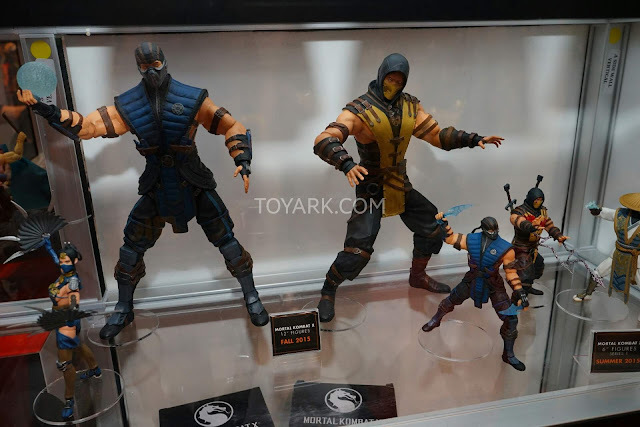 These are really cool figures and the best, in my opinion, for the price range. Get your Mortal Kombat figures from Entertainment Earth!